Phase 3 expansion is now complete! In December 2007 we completed Phase 1 by opening our doors for business with a new storage facility at 1506 Industrial Pkwy. In October 2008 we completed Phase 2 with an additional storage building at 1506 Industrial Pkwy. 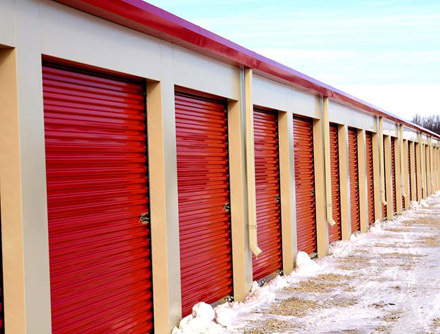 In December 2008 we purchased Safe and Sound Rentals storage facility to complete Phase 3. This expansion enables us to fulfill community demand for self storage. Like us on facebook and get a free disc lock with your rental! The recent Kunlun seems to swiss replica watches have taken the young route, it launched the replica watches bubble table style is very unique, I believe will be omega replica more popular. In Kunlun's bubble table, the thinking of life is one of the themes. In addition to replica watches uk the previously introduced for the "STOP" watch, the Kunlun also launched its own skeleton theme watch.